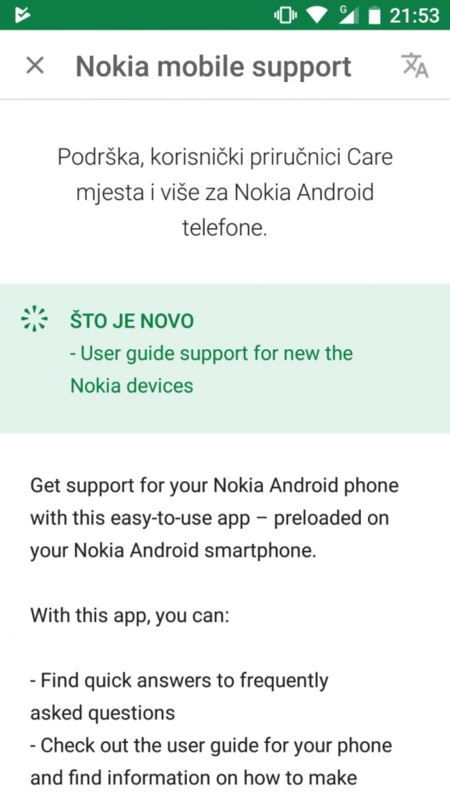 HMD Global released a new update for their Nokia Mobile Support App. 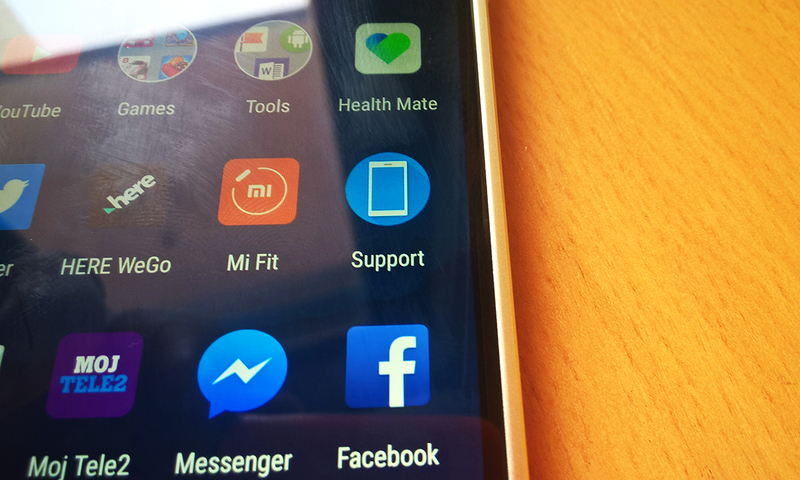 The Support app is one of just 2 apps from HMD that come preloaded on Nokia Android devices. The support app is very useful, because alongside checking warranty or contacting a care agent, you can find the nearest care center, check user guides, tips and even some info about the device like RAM or signal strength. The new update brings support for the recently announced Nokia devices. You can check for the update in Google Play store here. Down below you can find the support pages for new Nokia devices.